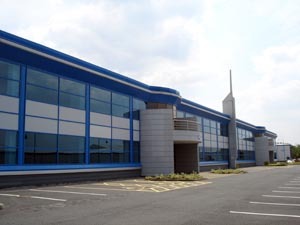 Ascon Industrial Roofing Limited has provided a fast and efficient service throughout the West Midlands since 1972. 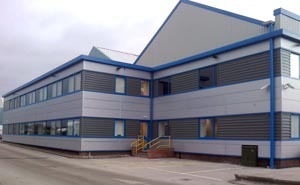 Our team of specialists ensure customers roofing and cladding needs are met with a friendly and professional response. We cover a vast range of roofing and cladding needs, all our works are carried out by our experienced installers and executed in accordance with current HSE regulations. Ascon Industrial Roofing Limited is fully insured with necessary employees and public liability insurance including professional indemnity (copies on request). Our works vary from large main contracts providing a reliable service for refurbishment, strip and re sheets and new build through to various general roofing and cladding maintenance and repair works, bringing essential knowledge and experience to each new project.